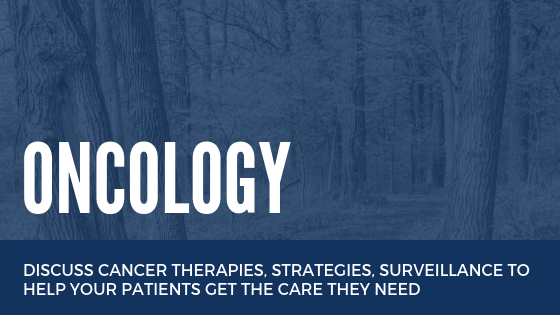 The faculty of the Oncology Program 2019 enthusiastically await the opportunity to discuss the newest cancer therapies, strategies, surveillance and initiatives that will assist you with helping your patients get the care they need, sooner. You will discuss lung, breast, prostate and esophageal cancers as well as palliative care and will identify approaches to help your patients live with their cancer in the best possible way. My Patient has Prostate Cancer and Nothing is Being Done? "Palliative Care is Everyone's Business"
Brachytherapy: How may it be better for my patient?